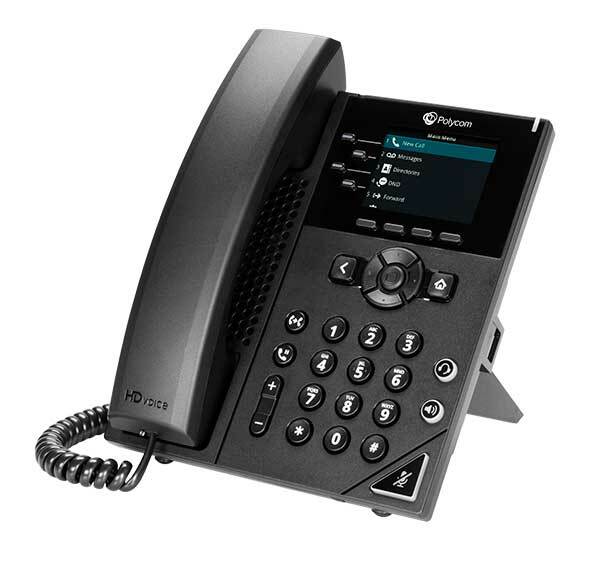 High quality business phone for small- & home-office use. 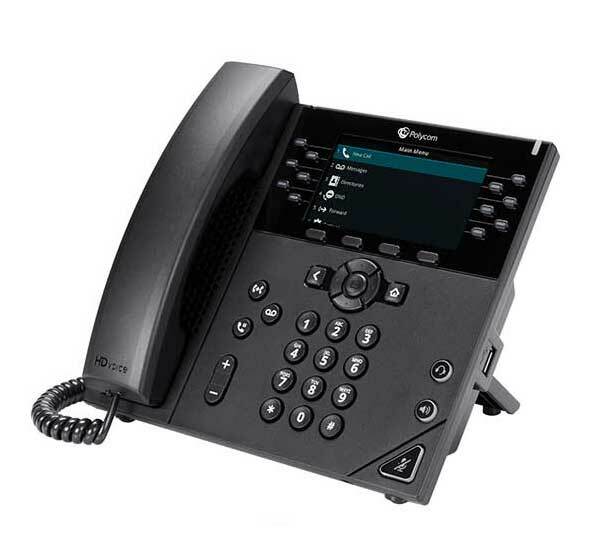 Pristine clarity, advanced features, and large color display. 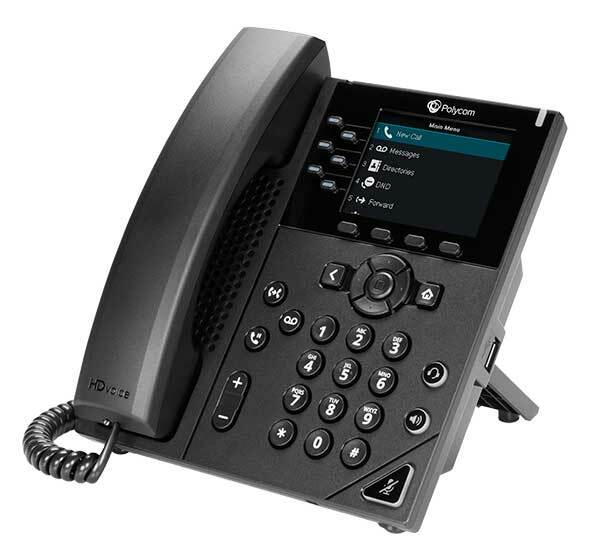 Performance IP Desk phone and Gigabit Ethernet support for power users.